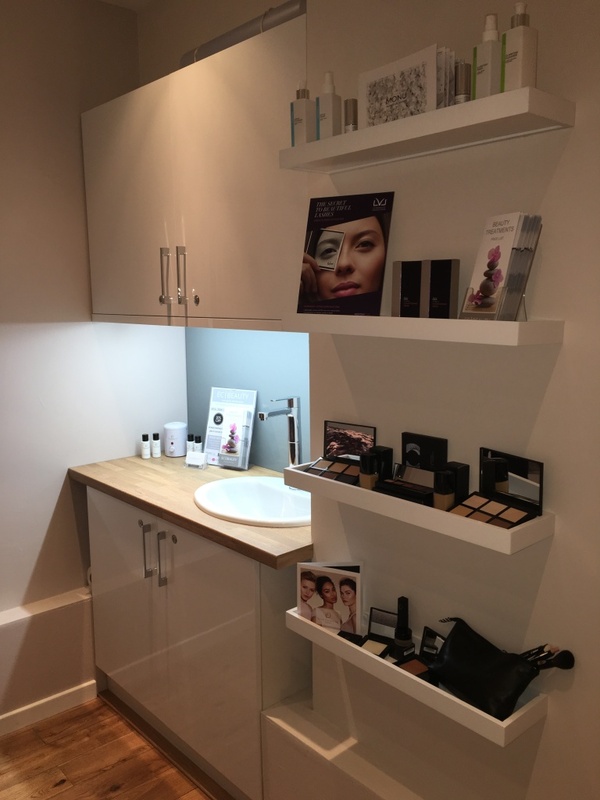 EC Beauty is located in Laura Anderson Hair & Beauty salon. 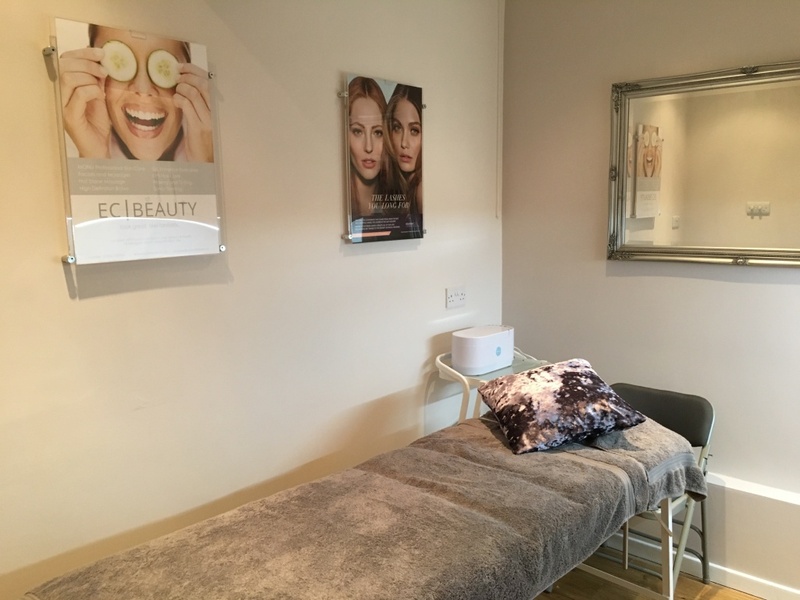 EC Beauty is owned and operated by therapist Emma Chisholm, a fully qualified beautician with over six years experience in the industry. 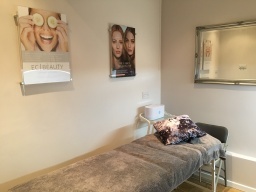 Emma's aim is to provide a first class professional beauty therapy service using quality products in a welcoming and relaxing environment in the heart of Morpeth. A comprehensive list of beauty treatments are available including High Definition Brows (formerly HD Brows) and Nouveau Lashes' LVL Enhance Natural Lash Lift; two popular and excellent treatments which are always in high demand. 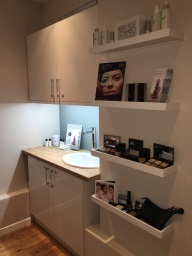 Facials and massages are also available using the MONU Skincare range, a highly respected British Skincare product. Nail care is offered using products by OPI; and clients looking for a spray tan can choose between Fake Bake and White-to-Brown. Further details about the above treatments and more are available at www.ecbeauty.co.uk, including our latest offers. Please feel free to call in to the salon and say hello - look forward to seeing you soon!